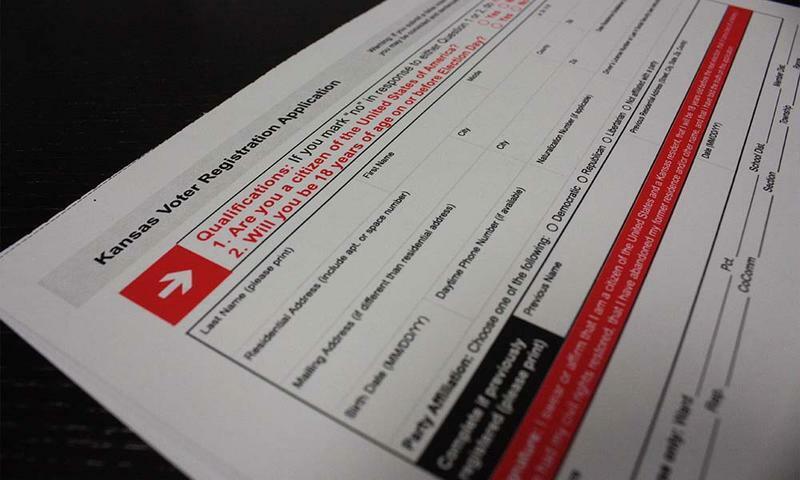 There are nearly 70,000 Spanish speaking people living in Wichita, many who could head to the polls next month. 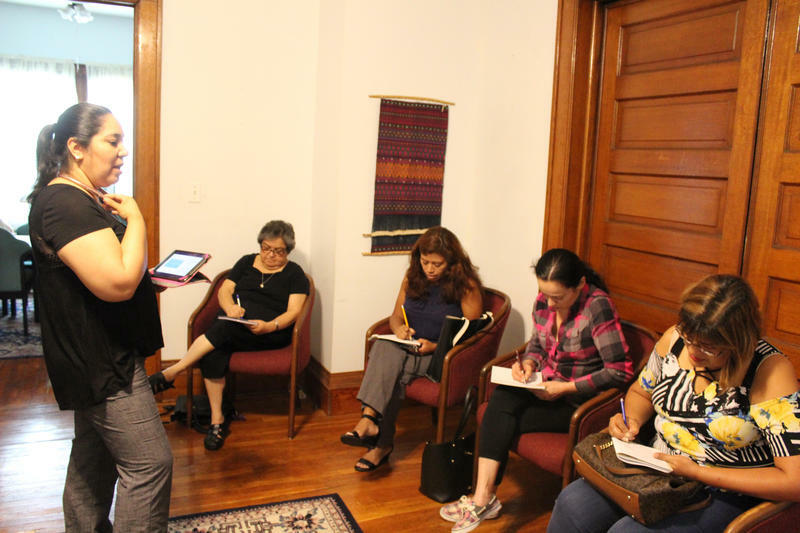 As the mid-term elections draw near, more Spanish speakers are being made aware of the election process and learning about who is running for office. 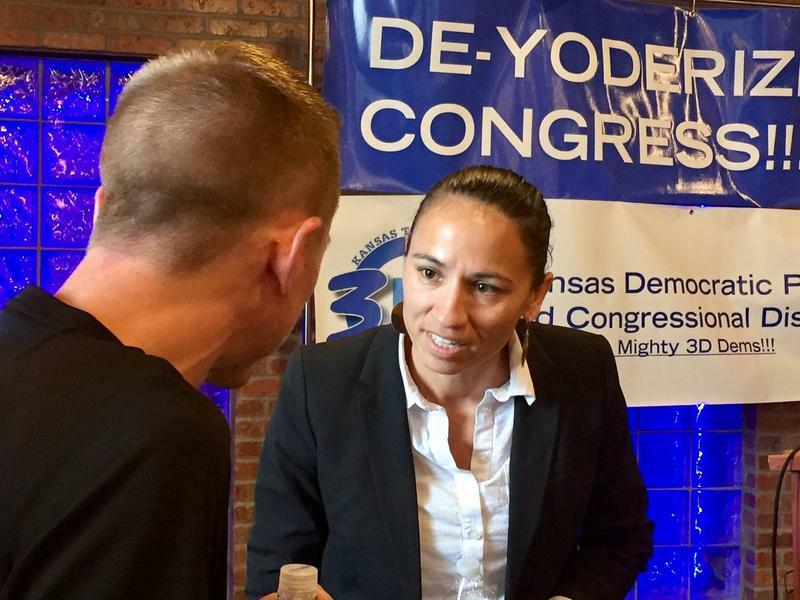 Democrat Sharice Davids walloped incumbent Rep. Kevin Yoder in fundraising last quarter. 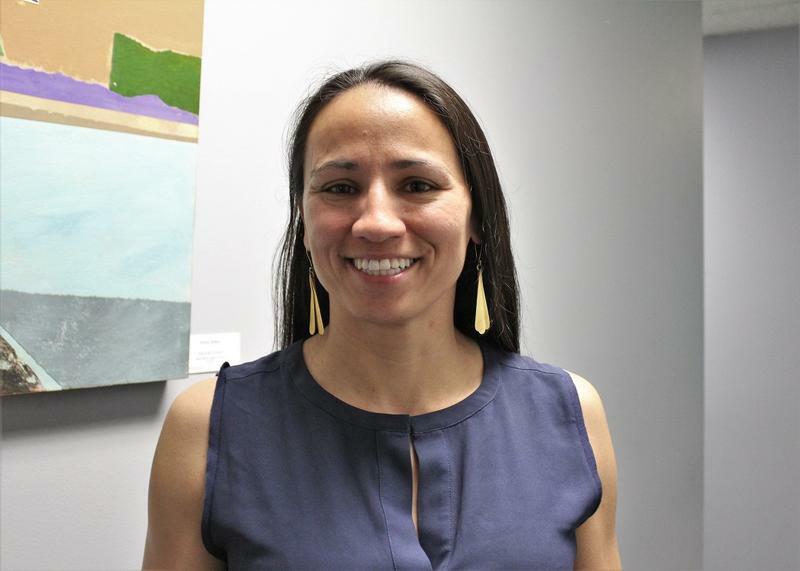 The Davids campaign says the first-time candidate raised $2.7 million between July and September. 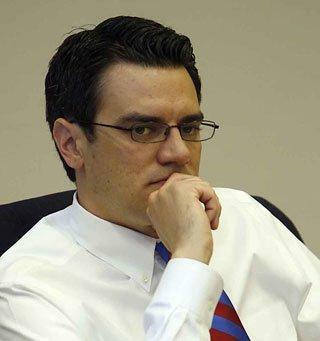 In that same period Yoder, running for a fifth term in the Kansas 3rd District, raised almost $1.3 million. 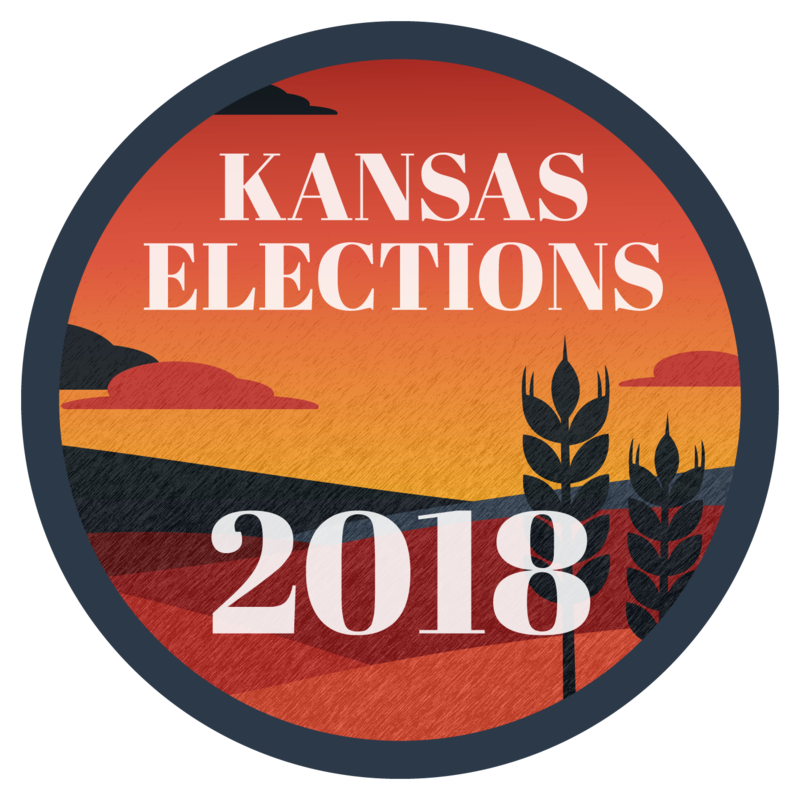 A new poll by Emerson College in Massachusetts finds the Kansas governor’s race is a statistical tie with five weeks to go until the general election. 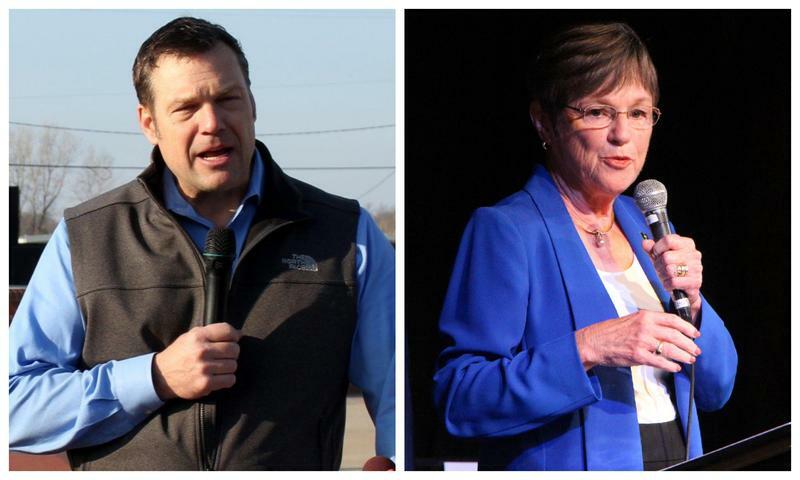 The poll reports 37 percent of voters surveyed chose Republican Kris Kobach and 36 percent chose Democrat Laura Kelly if the election was held now. Independent candidate Greg Orman received support from 9 percent of voters. 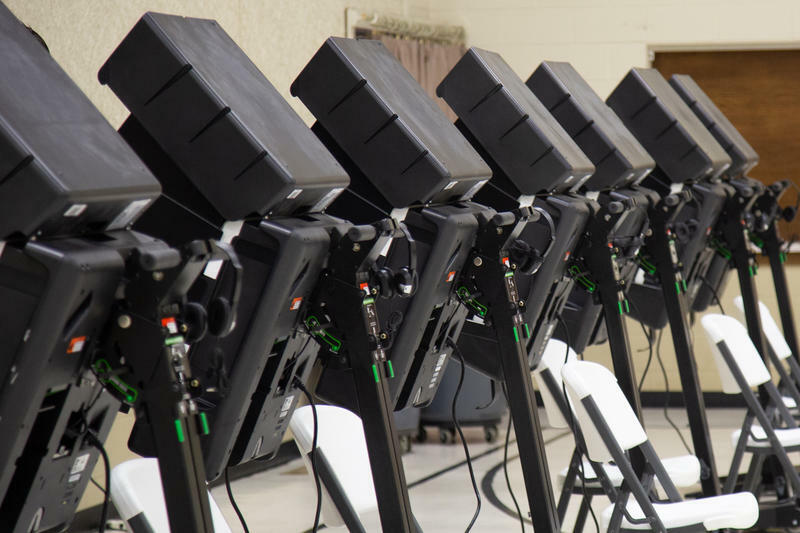 About 15 percent of those surveyed are still undecided. 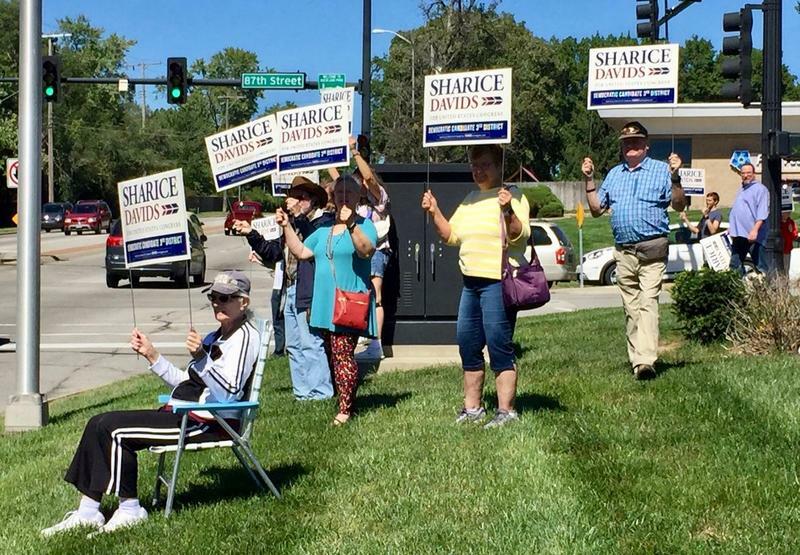 The poll indicates President Donald Trump is popular in Kansas with a 55 percent approval and 45 percent disapproval rating.